Top Ten Tuesday is a weekly meme hosted by The Broke and the Bookish which features a variety of bookish top ten lists! 1. 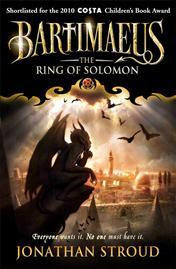 I wish that ALL the Sarah J. Maas books would be out. Right now. That's right, I want Throne of Glass #5 & #6 and I want all of the ACOTAR sequels, in my hands. 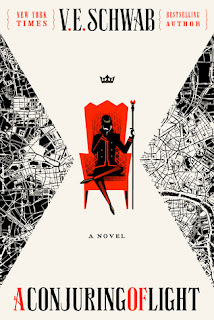 After that all I need is like...a month vacation...to read, and subsequently drown in feels...and then reread ALL of the books all over again. 3. I wish for an unlimited gift card to the bookstore of my choice. Ok, ok - if it's not unlimited, then I want a ridiculous amount on there...like a million dollars. That should at least make a dent in my wishlist/tbr shelf. 6. 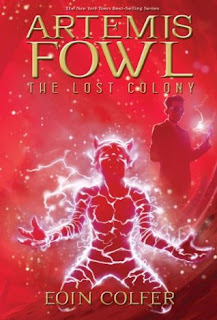 I wish that the book genie would grant me a TARDIS or a Time-Turner so that I could have more time to read all the books...as well as time to work on my own story. 7. I wish that J.K.Rowling would write more books in the Harry Potter Universe. As much as I'd love to know more about Harry and Co. I'd be over the moon if she did a series on the Marauders! 9. I wish that I had the ability to read super fast and still absorb things fully. 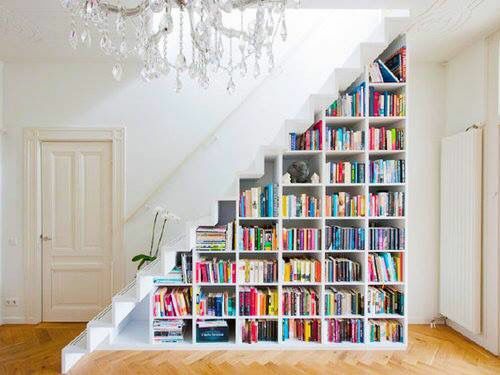 This, coupled with my #6 wish would be my best hope at making it through my tbr shelf in this lifetime. 10. I wish that I had the power to know if I'll like a book just by looking at it. It would save SO much time and it would also eliminate the draw of reading a book solely based on it's pretty cover (and avoiding those with ugly covers). YAAASSSSSS. SO MANY OF THESE. Definitely the TARDIS/Time Turner one. WE NEED THIS. AND NUMBER 3. HECK YEAH!! 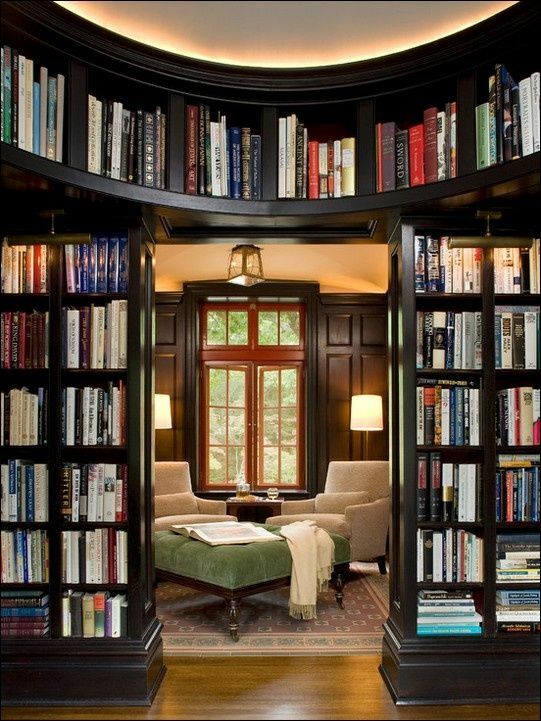 I love all those fun, cozy libraries. They make my book-loving heart happy :) And, yes, I'd love it if Rowling would write more books for kids. They don't have to be in the Harry Potter world (although that would be awesome), just something fun and imaginative. 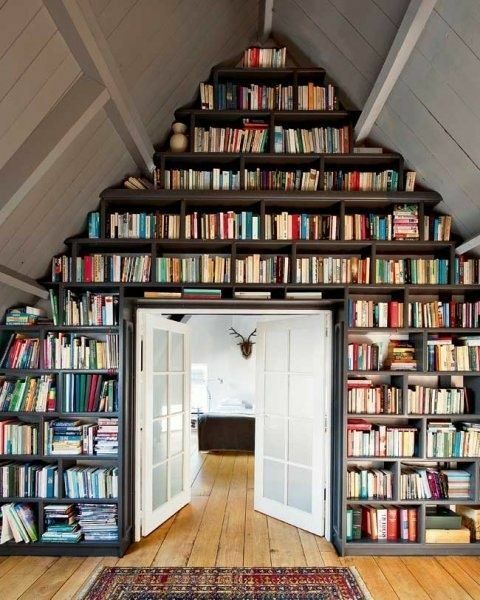 Same here, I could just swoon over dreamy bookshelves ALL DAY LONG. And agreed on the Rowling comments^^ Thanks for stopping by Susan! A lot of money on giftcards to use in bookstores, YES PLEASE. I also need more books around the Harry Potter world. The Marauders would be an awesome beginning and I'd love to see more of Dumbledore and Minerva. More HP would be amazing!!!! Great list! OH MY GOOOOD!!!!! I DIDN'T KNOW THAT YOU WERE A BRANDON SANDERSON FAN!!!!! ISN'T THAT THE ABSOLUTE BEST THING I'VE READ ALL DAY?!?! His Stormlight Archives is seriously the legitimate of the legitimate epic books out there. I love both Way of Kings and Words of Radiance to bits, even if Shallan annoyed me a little at first (I didn't liker her stealing from her mentor who I adored hahahahaha). I REALLY HOPE HE GETS TO FINISH THEM SOON BEFORE I DIE OR BEFORE HE DIES. It's such a work of art, that series. I really wish I thought to ask for a limitless gift card. I got a little silly with my wishes and probably wasted a few. Great list of wishes! Silly wishes are fun too! But yeah, a limitless gift card would solve a lot of issues and concerns...then we'd just need time to read through all of our goodies LOL! 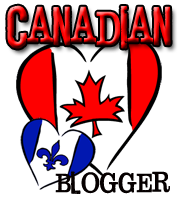 I love how creative your wishlist is!! 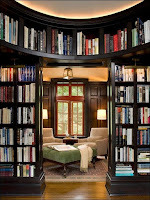 And those bookcases - yes, MUST have those bookcases! 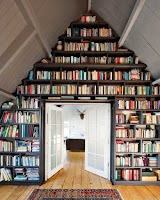 OMG those bookcases! And I'd love a million dollars to spend on books! oops, my comment got cut off! Yes Yes Yes Yes! To all of those :D. I love the library pics you put up. 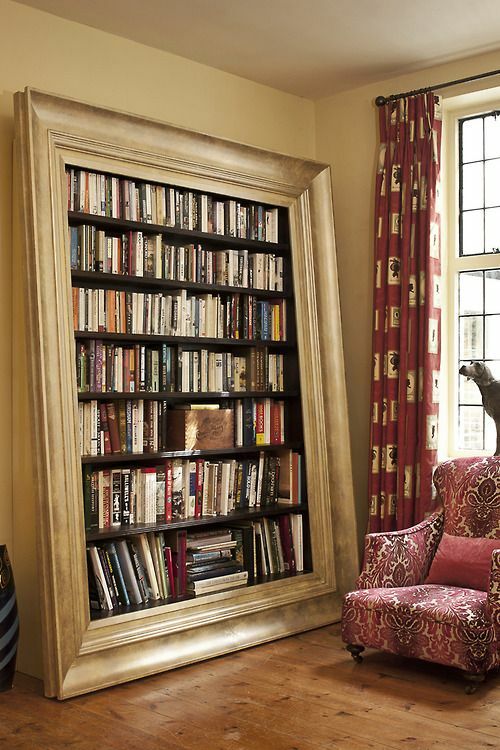 That's a dream for sure to have amazing and stylish bookshelves! Imagining having the ability to know whether you'd like a book just by looking at it would be so time-saving and also helpful in catching books you may have missed all-together. Ahh yes, a time turner would be useful, wouldn't it? And I like that one about reading really fast - I always feel sad when I think of all the books I still want to read and the fact that I'll never be able to do that. And yes, whenever I think about winning the lottery or something my first two thoughts are: 1) travel the world; 2) buy all the books. I wish for so many of the items on your list! All of SJM's future books, for sure, along with some kind of Marauders series. And we so, so NEED a Time-Turner or a TARDIS to give us more reading time- there are just not enough hours in the day! 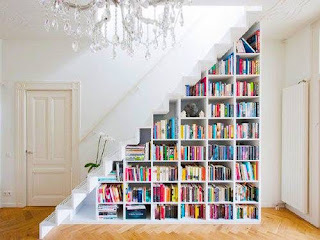 I so agree on the shelf thing - that would be my #1 wish: to have enough SPACE for my books. Putting them in a corner and on the floor just makes me feel terrible! !